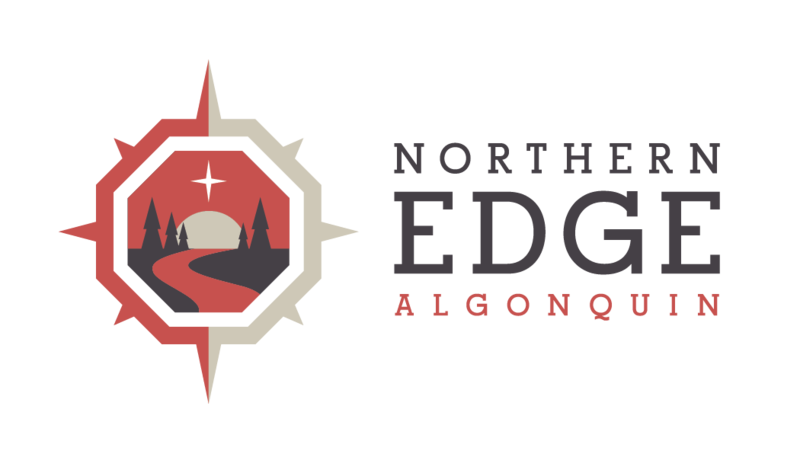 Canadians have an opportunity to experience first hand the seven wonders of Algonquin Park, accessible only by canoe, and discover why the canoe was selected as one of Canada’s Seven Wonders in a national contest this week. It’s fantastic that the canoe is one of Canada’s seven wonders, since it’s known around the world as a Canadian symbol. But surprisingly, a lot of Canadians don’t know how magical canoeing really is. It’s a mode of transportation that opens up a whole world that is inaccessible by any other means. 7. Get away from it all on Seeking Solitude, a 7 day canoe trip. Each of these canoe trips is a wonderful way to re-tune the body, mind and soul. “They are safely led by experienced adventure retreat facilitators. And since they’re on calm, flat water, they’re ideal for anyone, no matter what your level of canoeing experience.